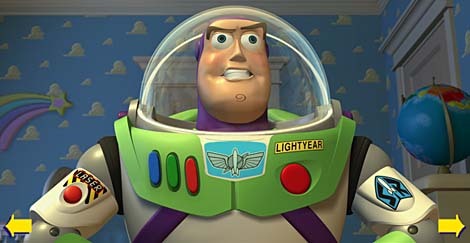 Don’t like Buzz? Don’t want it? Can’t figure it out? CNET’s got a good article here. Key quote: “We tried it, we didn’t like it, and now it has to go.” Meanwhile, this CNN article thinks The Googster has a winner.